This summer the National Park Service (NPS) announced its commitment to provide healthy, nutritious food at every national park in the country. NPS Director Jonathan Jarvis, joined by Secretary of the Interior Sally Jewell and White House Senior Policy Advisor on Nutrition Sam Kass, issued new healthy food standards and sustainability guidelines for 250 food and beverage operations across the nation, reaching over 23 million meals served in parks annually. 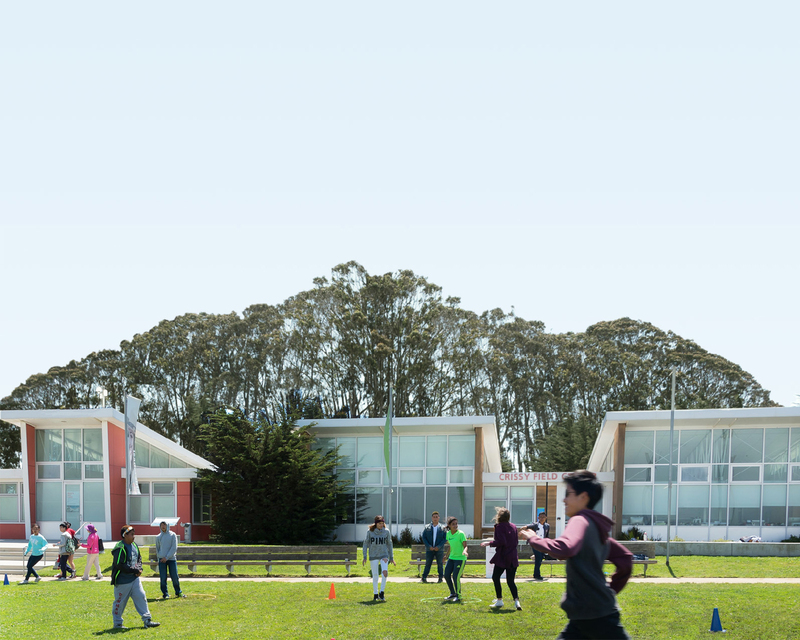 This exciting Healthy & Sustainable Food Program was shaped and influenced by the work of the Institute at the Golden Gate’s Food for the Parks initiative. It’s also part of the international Healthy Parks, Healthy People movement that promotes the health and wellbeing of people and the environmental sustainability of our planet. Here in the Bay Area, our parks have led the way in prioritizing the availability of local, organic, and healthy foods for visitors. Muir Woods Café was the first park concession to integrate healthy and sustainable food standards into its operations, and continues to receive local and national recognition for its healthy and delicious menu items. Through local partnerships and sustainable food service practices, the food served in our parks directly helps to reduce environmental impacts and contributes to our local economy. Explore the healthy, sustainable and delicious food offered in the Golden Gate National Parks. Visit Muir Woods and taste the signature grilled cheese sandwich with tomato soup—or enjoy the seasonal sandwiches and salads available at the Beach Hut and Warming Hut by the Golden Gate Bridge. To learn more about Food for the Parks and how parks are pioneering innovative and sustainable food practices, visit www.instituteatgoldengate.org/food.